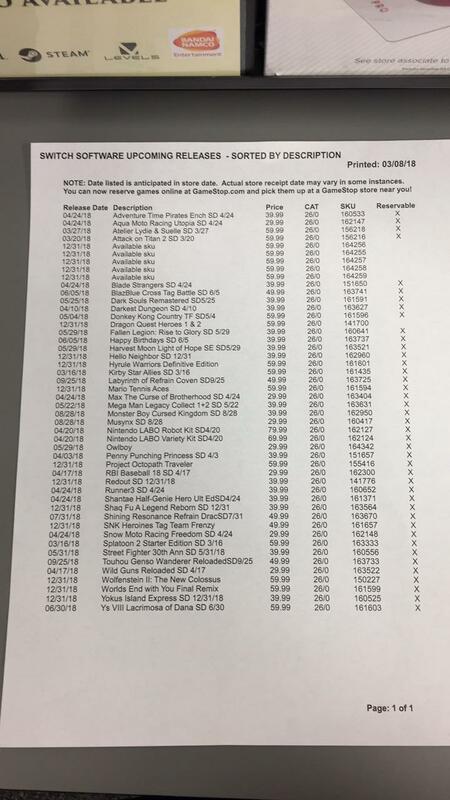 Five new SKUs for Switch games have popped up in GameStop’s database. These are all mystery titles at present, as each one has the label “Available sku”. 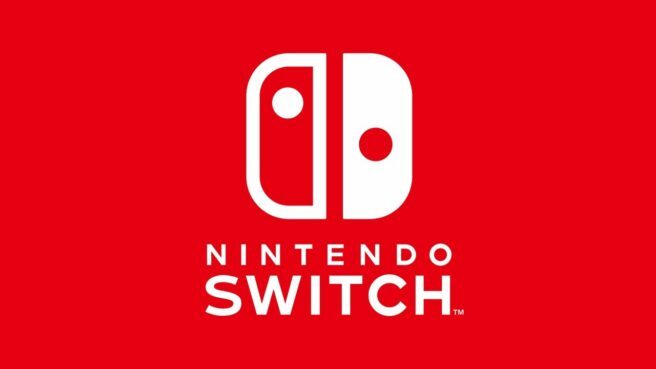 It’s no secret that a Nintendo Direct will be held in just a few hours from now. We don’t have to tell you that there’s a high probability that these SKUs are related. Once the presentation ends, it’s possible that GameStop will begin taking pre-orders for whatever these products are soon after. While we don’t have a picture for it, there are also apparently five new SKUs listed for 3Ds. There and none for systems at this time, unsurprisingly. We should note that there could be at least one crossover here (Sushi Striker for both Switch and 3DS). Also, though it’s very likely, it’s possible that some of these listings won’t materialize into actual products.